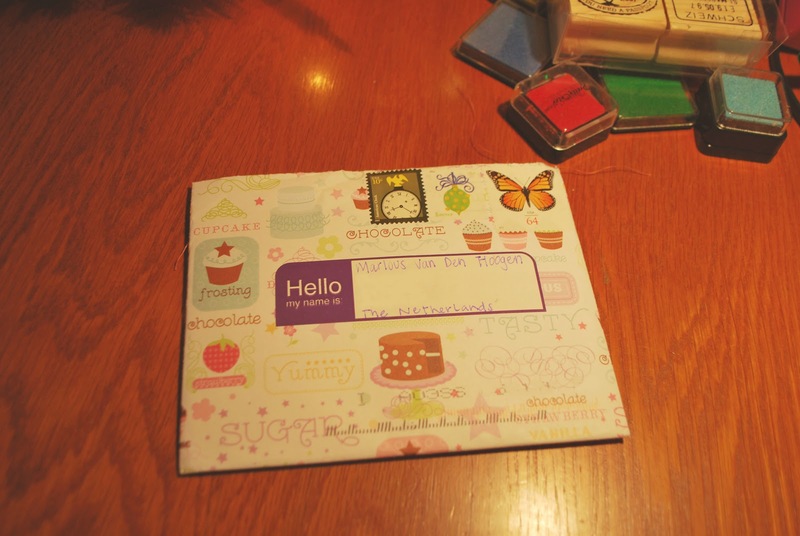 Last week I also received this really cute envelope from Laura. 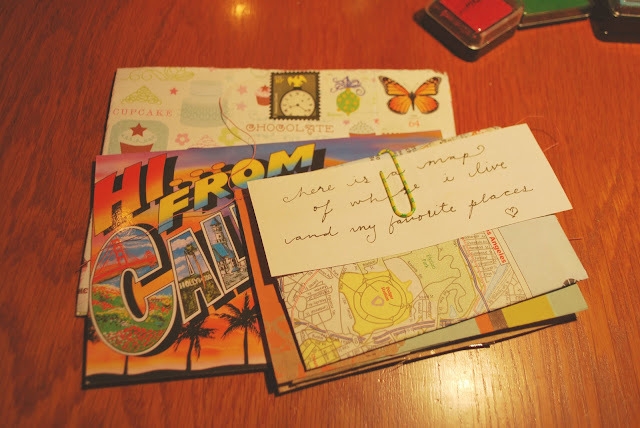 She made a little booklet of her letter and included a postcard and a map of her hometown (with her favorite places). 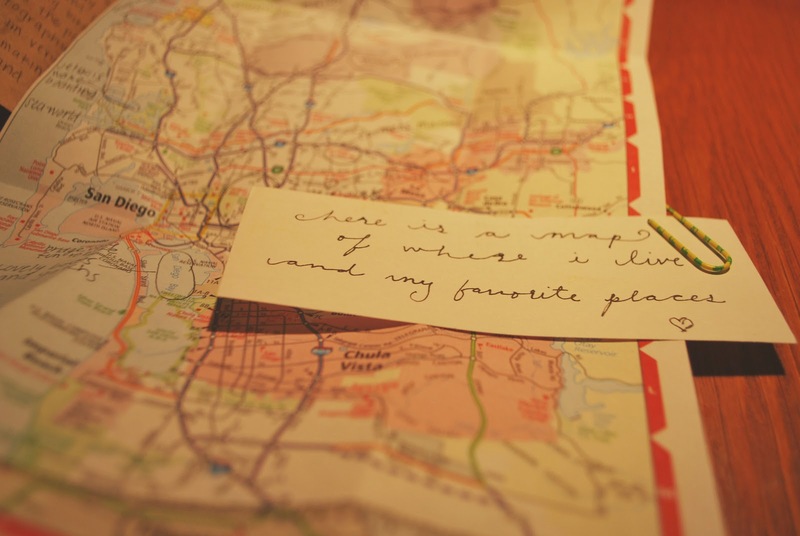 I love that idea, I'm fond of maps and I think the handwriting she used on the last picture is absolutely wonderful. 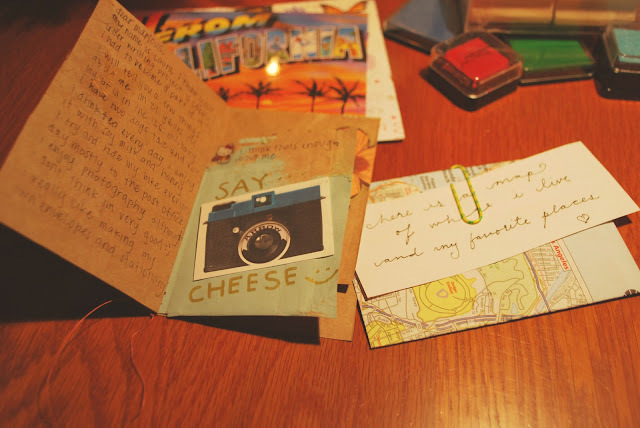 Thank you so much Laura! Dit ziet er wel heel erg leuk uit <3!